Positive: Quality magnesium alloy; excellent IPS-display; good performance. Negative: Weak speakers. 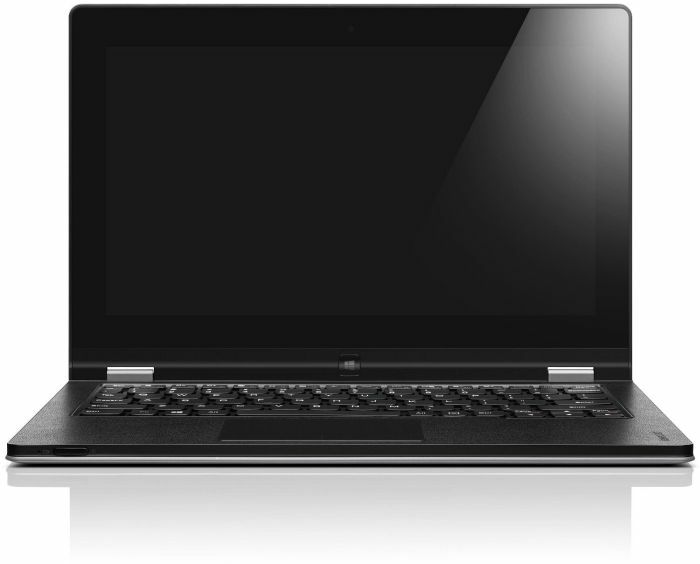 Positive: Slim; lightweight and rigid design; superior full-HD IPS display; convenient input device. Negative: Mini HDMI. Positive: Flexible Yoga design; extremely high-quality production; great performance; good autonomy. 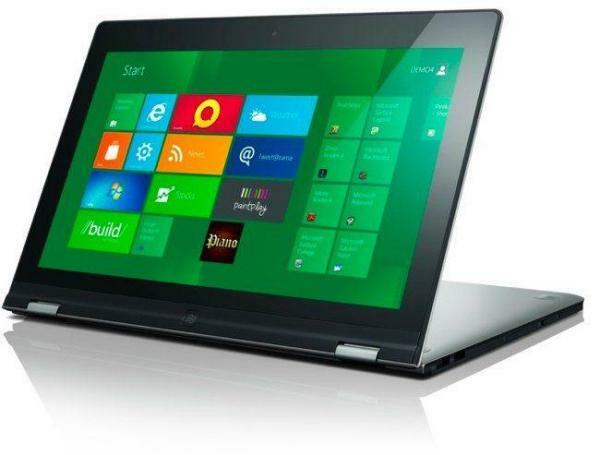 For those unfamiliar with the Lenovo Yoga brand, these flexible devices allow users to fold back its screen 360 degrees, turning a laptop configuration into a tablet configuration. For those who were familiar with the previous iterations of the Lenovo Thinkpad Yoga, having the keyboard mashing against the hand in tablet mode was widely considered a design flaw. 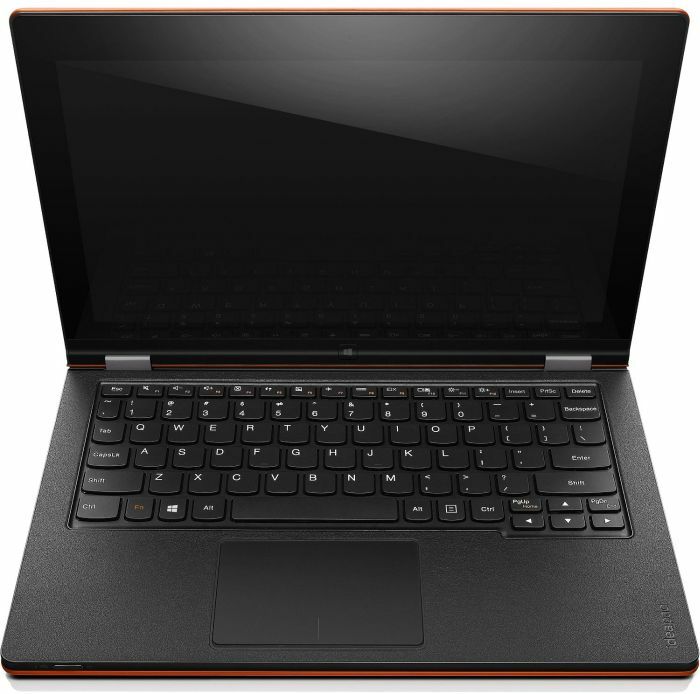 Now, the newest 12 inch Lenovo Thinkpad Yoga has a mechanism that will extract the keys back down into the body when the screen is pushed back into tablet mode, so that the keys aren't raised, and won't be able to be depressed. 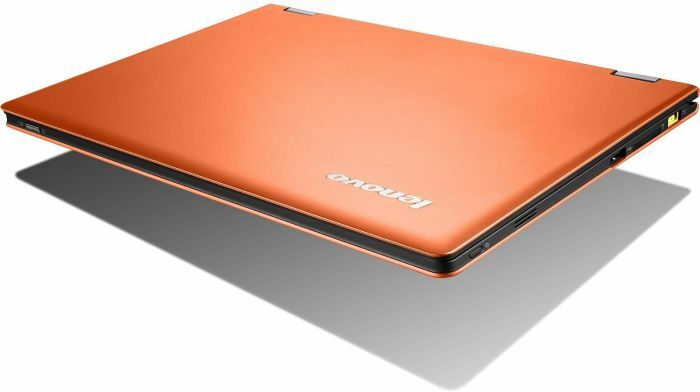 Lenovo has named this innovation a lift and lock system. Weighing in at 1.578 kg, this device is on the heavy side for tablet, which is why having the built in kickstand (the keyboard) will come in handy. Users can stand their screen up in tent mode or stand mode to move the keyboard out of the way. For a portable notebook, it is light and the 12.5 inch IPS screen is in Full HD which should ensure a good viewing experience. 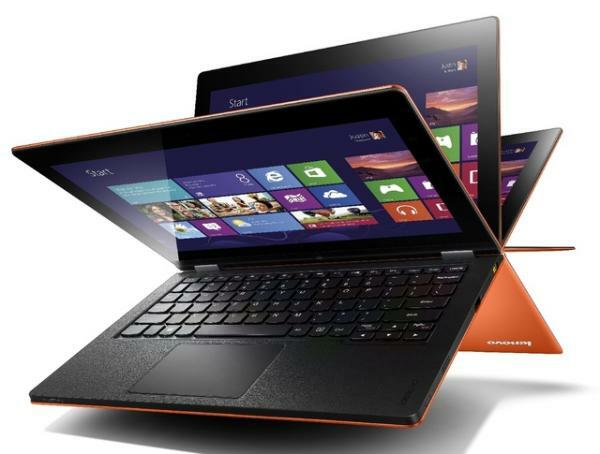 Under the hood is the 4th generation Intel processor which should allow for good battery life. The Haswell chips are available in configurations that go up to i7 which should facilitate a wide range of user preferences. A good selection of ports will allow for a variety of business and entertainment uses.